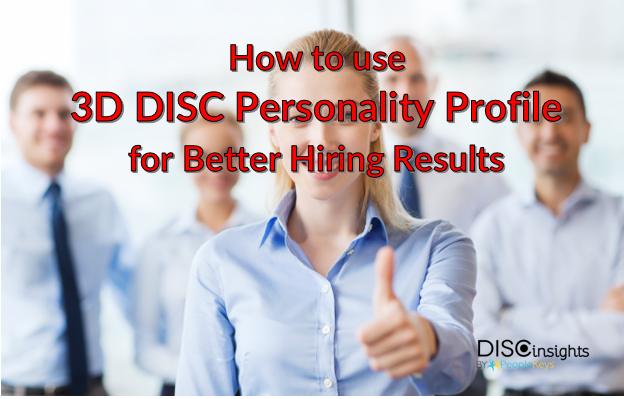 There is something better, even more powerful than DISC – but also utilizes DISC at its core. What if you could get an industrial strength DISC that was like a triple espresso to your regular strength DISC? 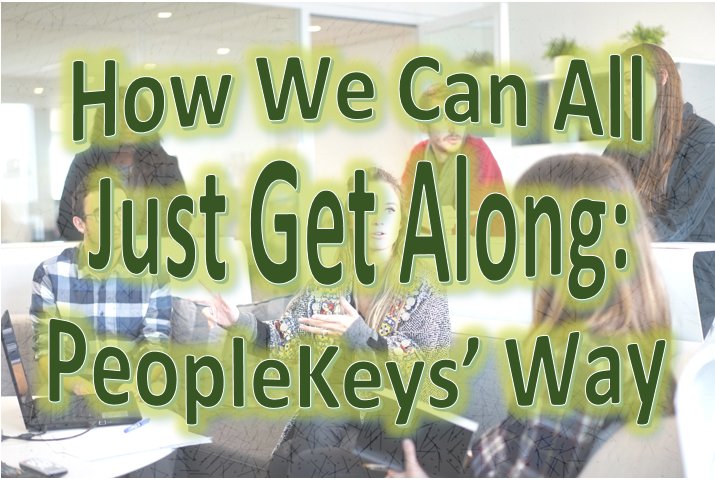 Workplace can be a hive of productivity or a complexity of confusion but we can achieve a harmonious work environment with the perspective of PeopleKeys’ DISC Personality Assessment. 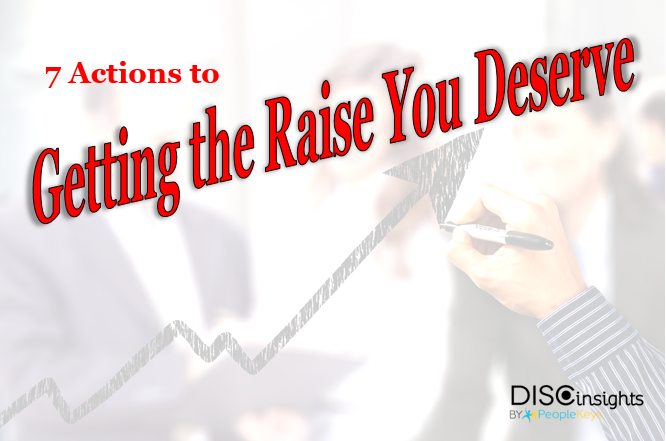 Asking for a salary raise can be as stressful as filing your taxes or having a cavity filled. No wonder we avoid it until the last possible moment. Still, PeopleKeys’ DISC method of personality types can help. What is your Solar Eclipse Personality Style? How you have approached your Solar Eclipse viewing reflects your Personality Style.